Earn 37 loyalty points, worth £1.85, with this purchase. This performance shirt is made with your performance in mind. 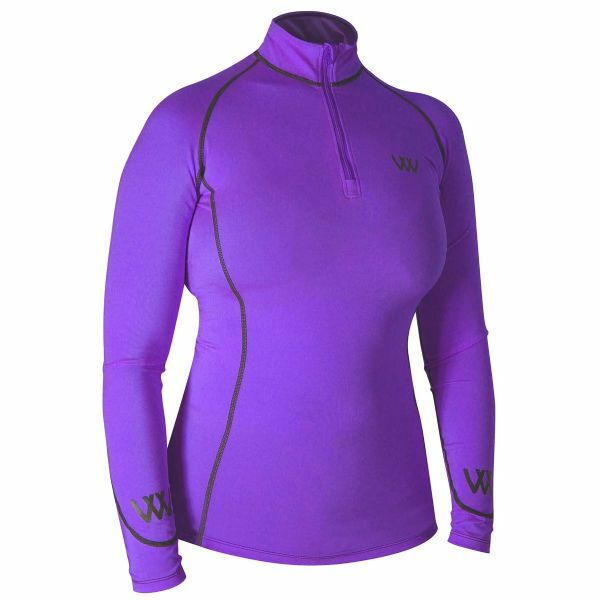 Lightweight and breathable, the woven supersoft iFlex fabric contours your body, staying in place when the going gets tough and meeting the rigorous demands of all equestrian disciplines. Your performance shirt can be worn as a cross country colour, a technical base layer for training days, a smart addition to your yard workwear or for your days as a smart spectator.